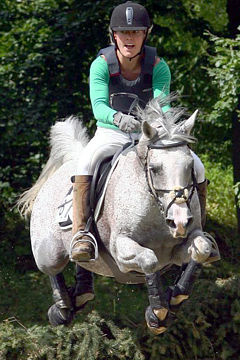 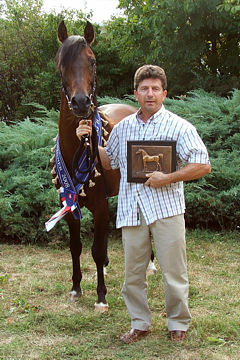 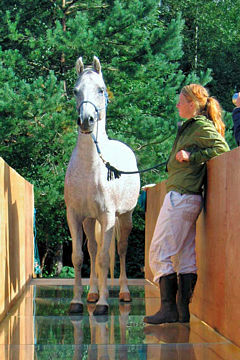 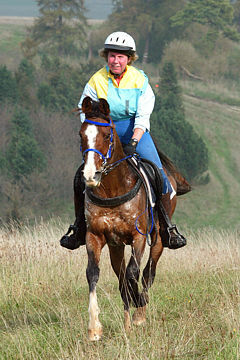 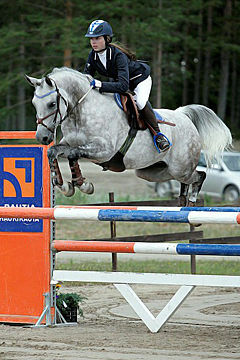 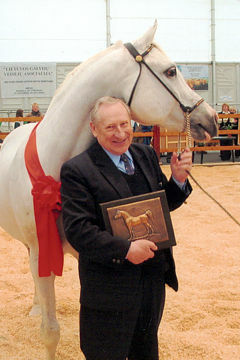 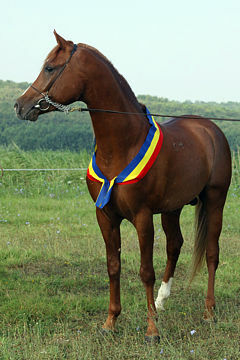 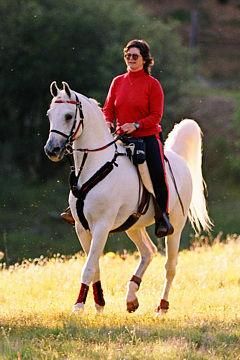 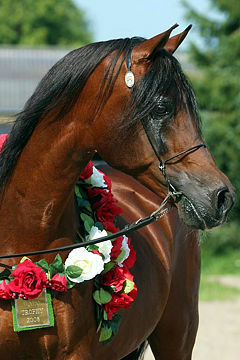 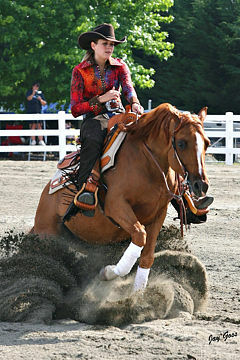 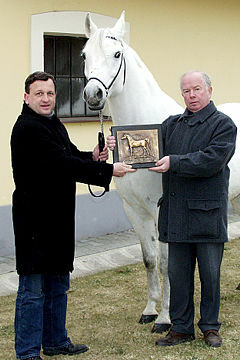 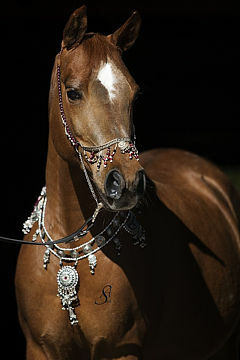 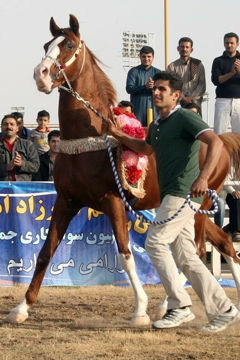 HAYATIM, Chestnut mare, *2005 (Sovalye/Zehra 112). 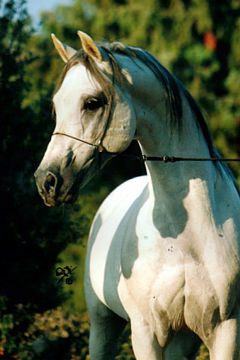 Breeder: Anadolu State Farm. 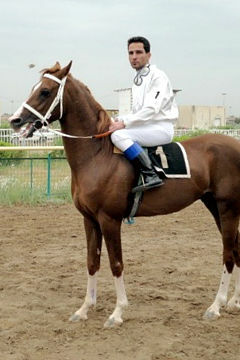 Owner: Mr. Fethi Dogan. 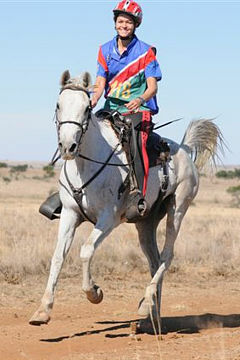 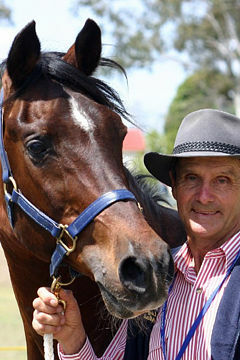 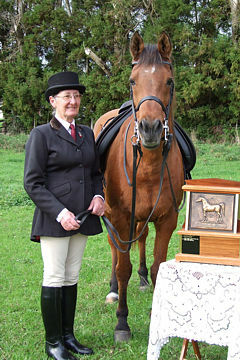 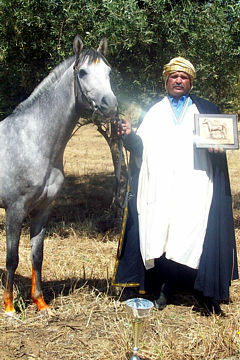 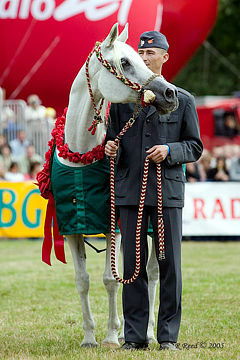 The Purebred Arabian mare Hayatim has been selected from among all the candidates by the commission formed by the Ministry of Agriculture and Rural Affairs as the winner of the 2010 WAHO Trophy. 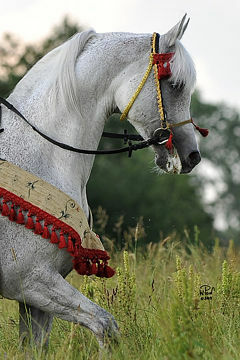 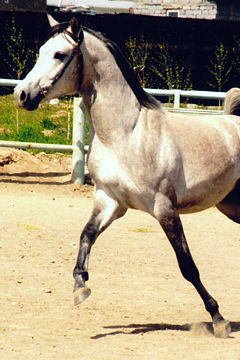 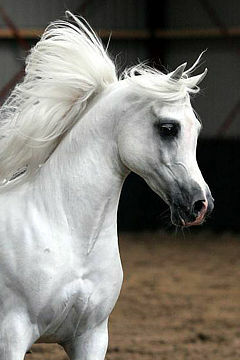 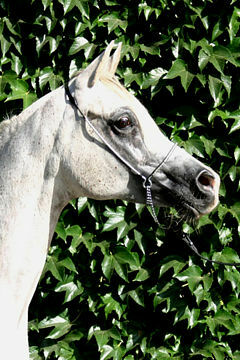 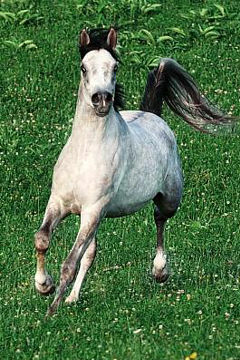 This mare displays all the phenotypic features of the purebred arabian. 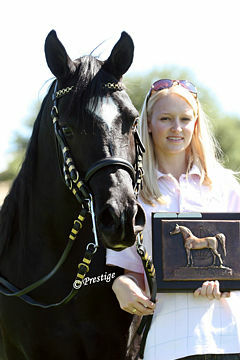 She showed a very good race performance between the years 2008-2010, taking part in 55 races, winning 20 including 1 Group I, 4 Group II and 7 Group III races. 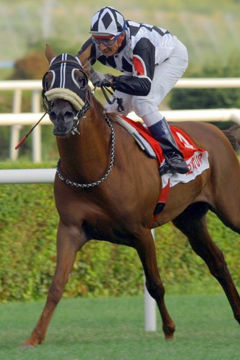 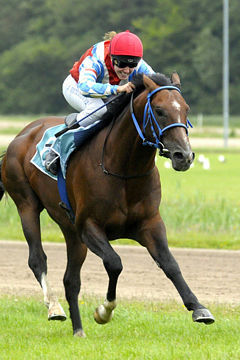 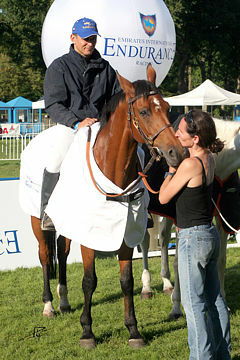 This is the first mare to win the WAHO Trophy in Turkey, she promises a good future for Turkish Arabian breeding.